My name is Ronan Creane. 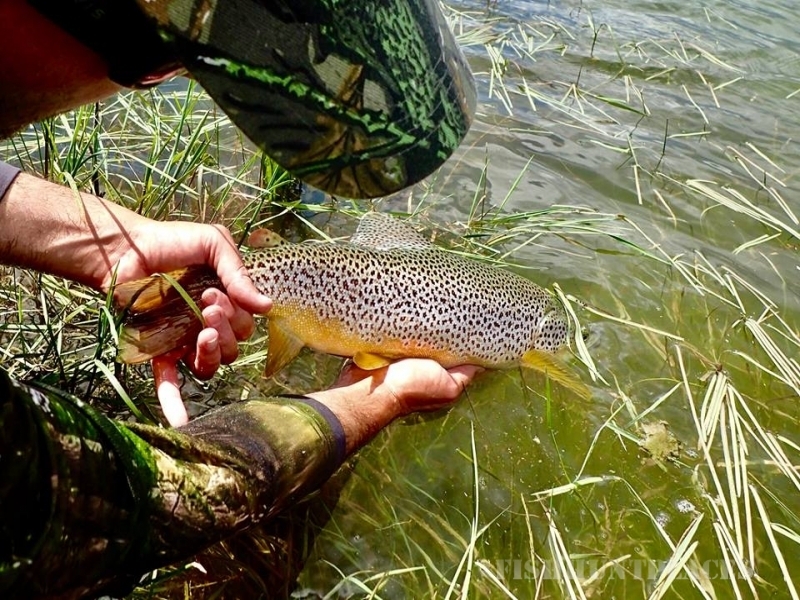 I started fly fishing at the age of 12 and have been completely immersed in it since. 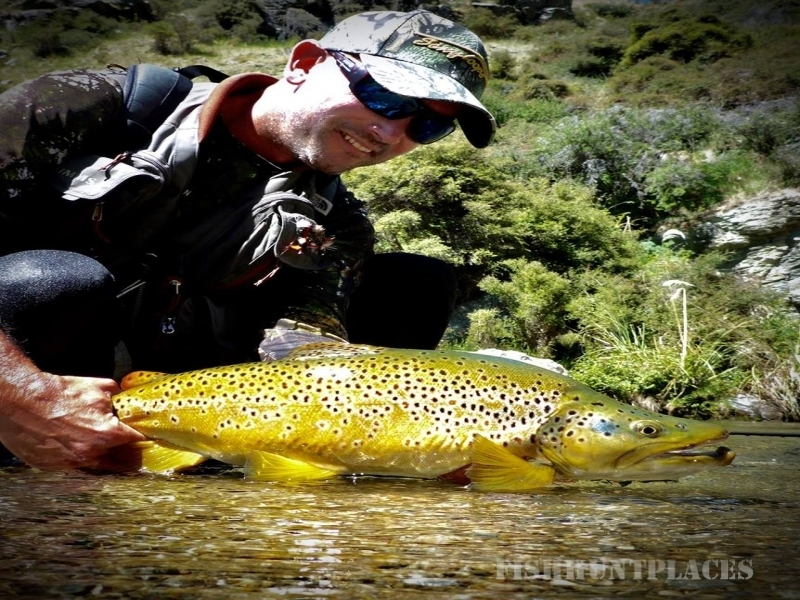 I have fished all over the South Island, particularly in Otago for the last 15 years. As a recreational angler I would fish about 140 days a year. In 2015 I decided it was time to put that experience to good use, so I became a full time fly fishing guide. I was born in Ireland and lived there until I was 24. I travelled to New Zealand on a one year working holiday visa in 2002 and that was it, I was hooked! I returned every October for the following 9 years for 6 months at a time.. just to fish! I fished much of the globe during these explorative years. In 2011 I made New Zealand my home. Lake fishing was a big part of my life in Ireland and I've adapted many Irish tactics to suit New Zealand lakes and rivers. 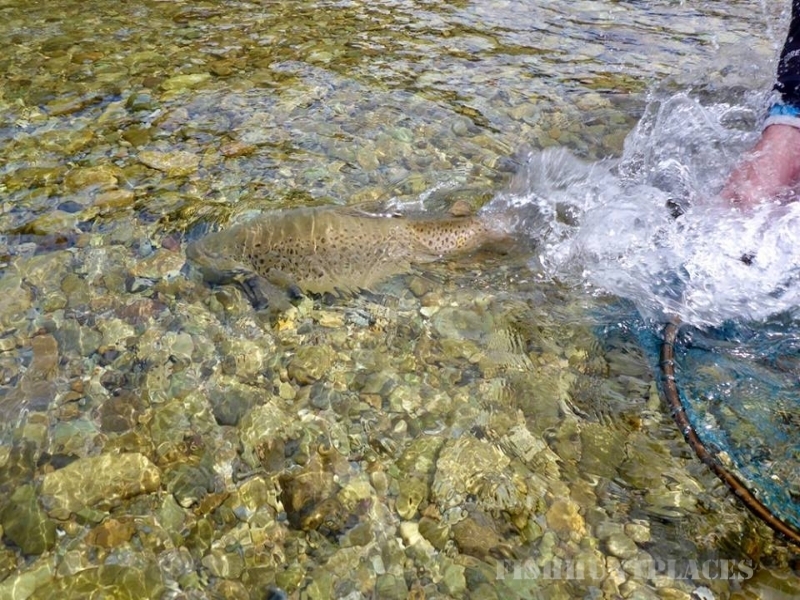 I have been a fly fishing writer for about 10 years with most of that effort going into the sexyloops.com blog. In 2005 I was one of the first anglers in New Zealand to receive the Casting Instructor Certificate from the Federation of Fly Fishers. I continue to teach fly casting today. 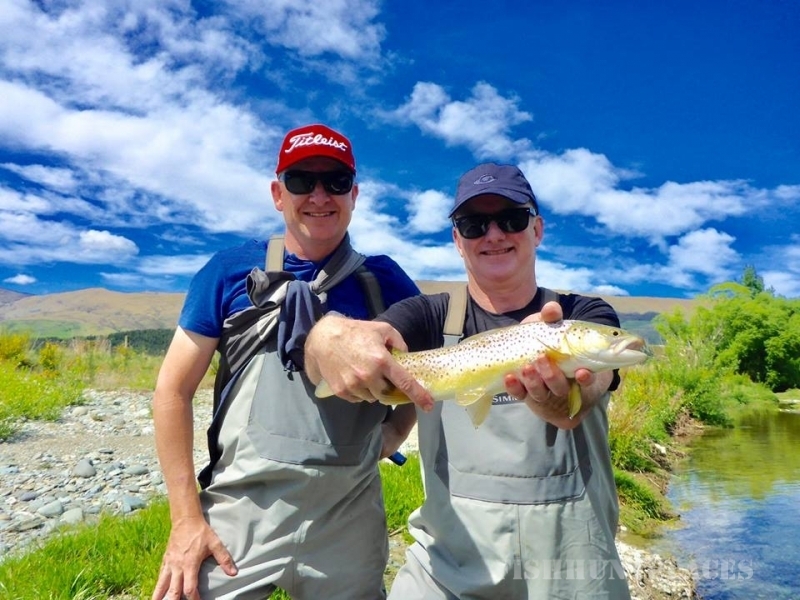 In 2008 I was the co-host for a Discovery Channel fly fishing TV show called "Fish This", while more recently took the lime light on "Pure Fly New Zealand" which aired for the first time in October 2016. We have since filmed another episode for the second series airing later this year. I have over 30 ten minute films on youtube, so there's plenty ways to get to know me a bit! I'm a member of the New Zealand Professional Fishing Guides Association, or NZPFGA. Fly fishing is my life and I'm dedicated to it.